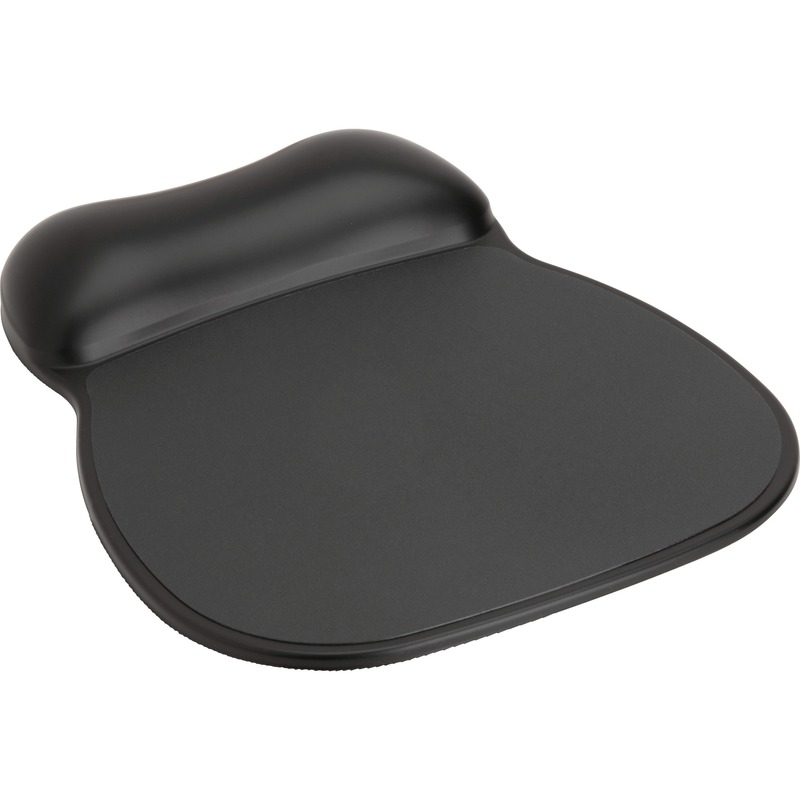 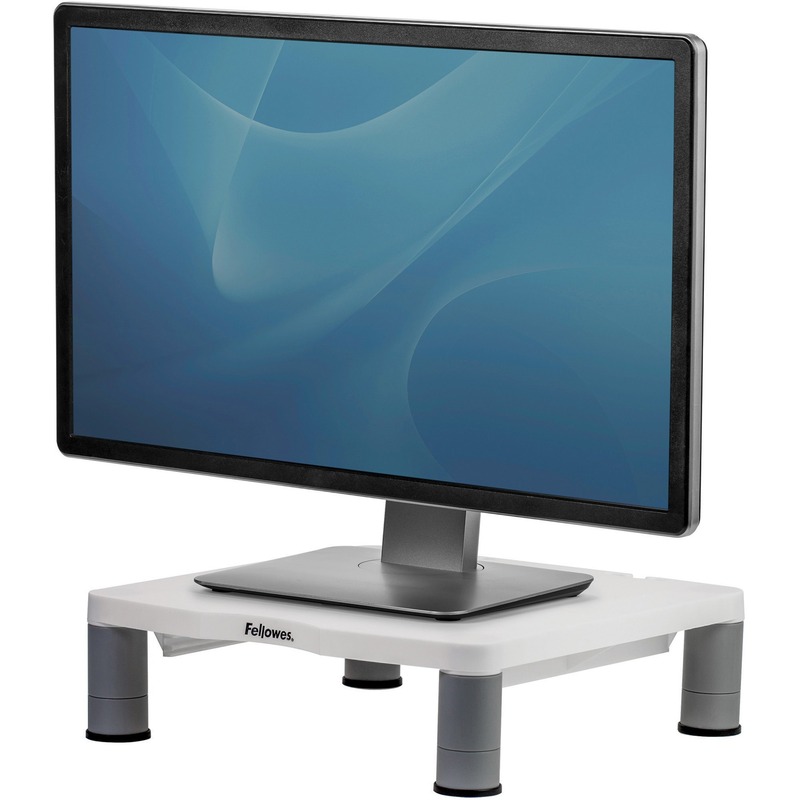 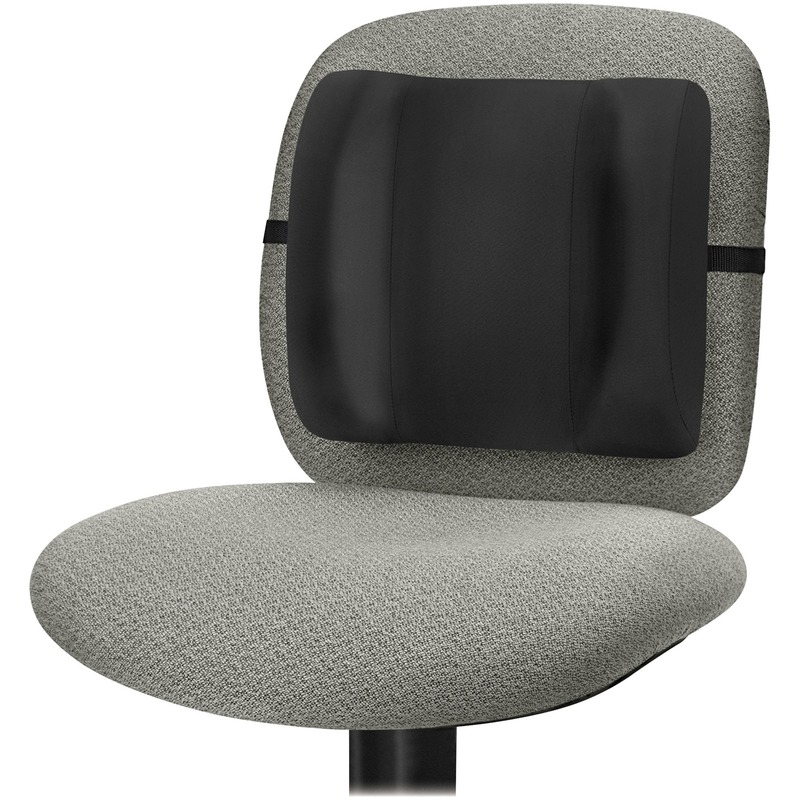 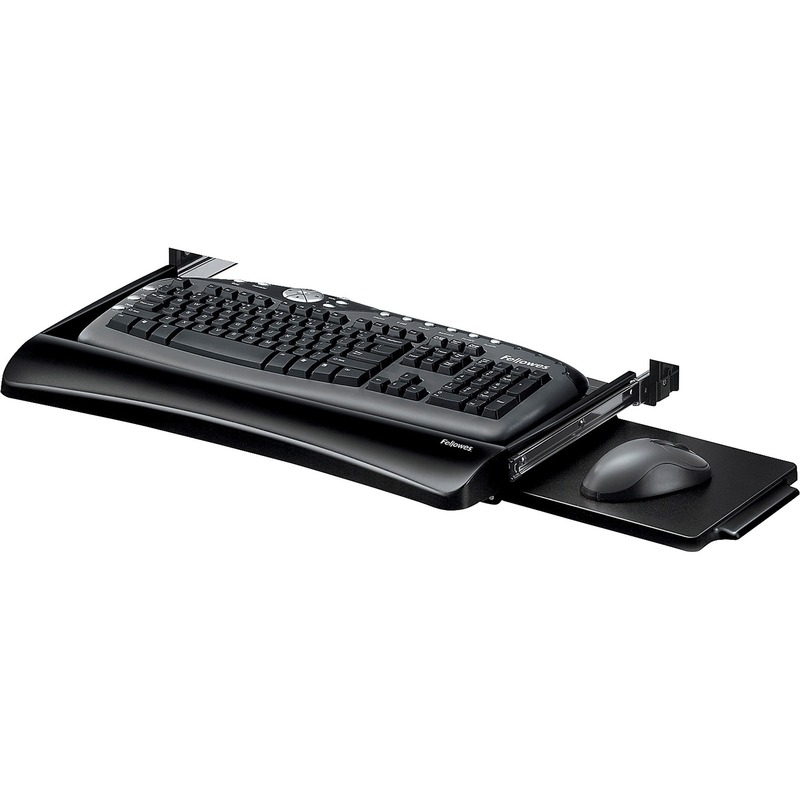 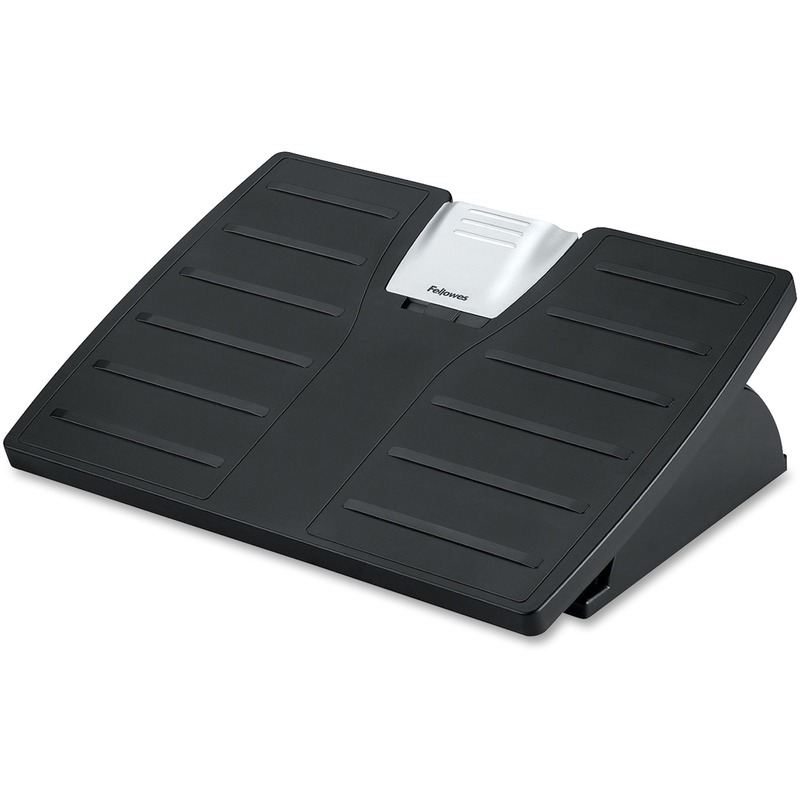 Footrest offers a dual-position height adjustment. 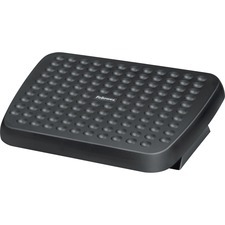 Free-floating platform stretches legs for increased circulation. 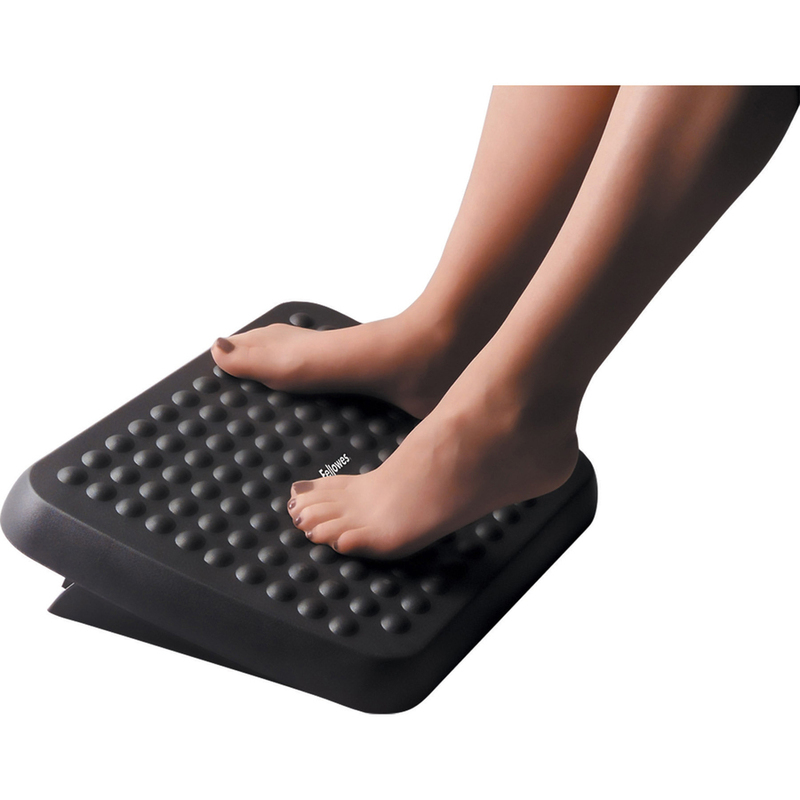 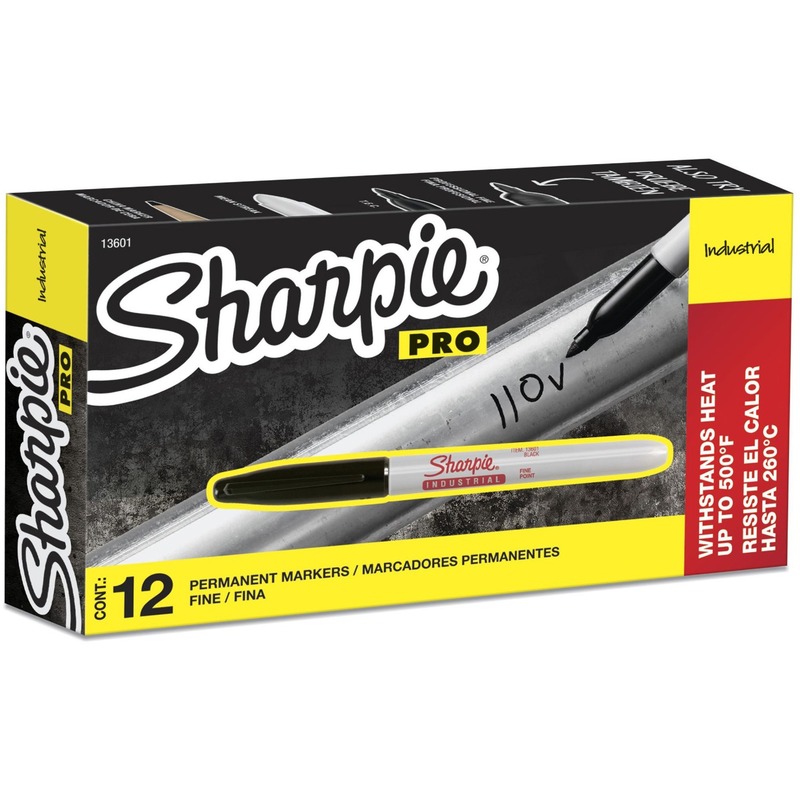 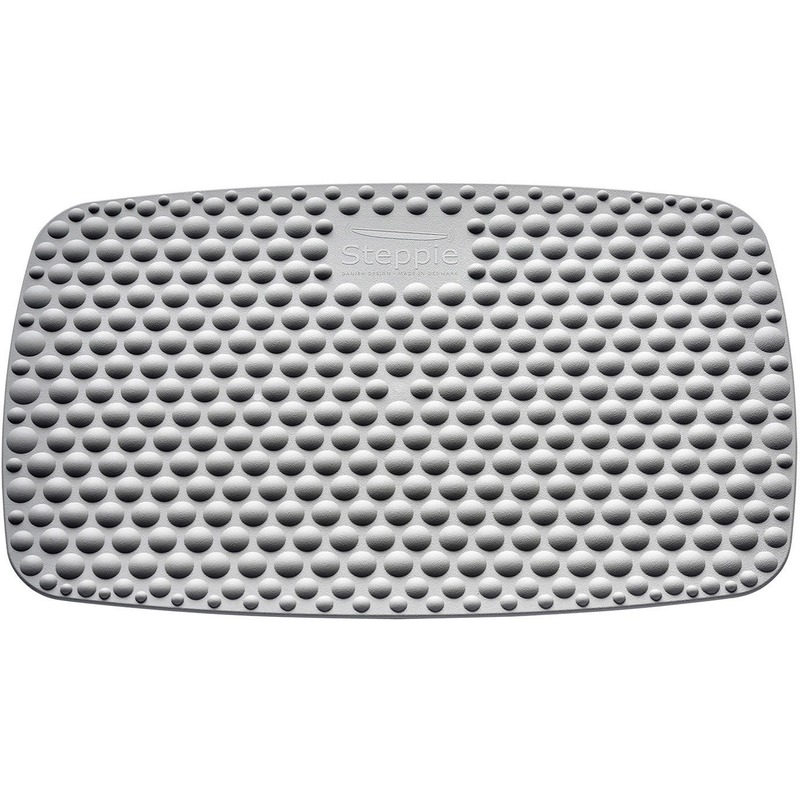 Textured surface massages feet for extra comfort. 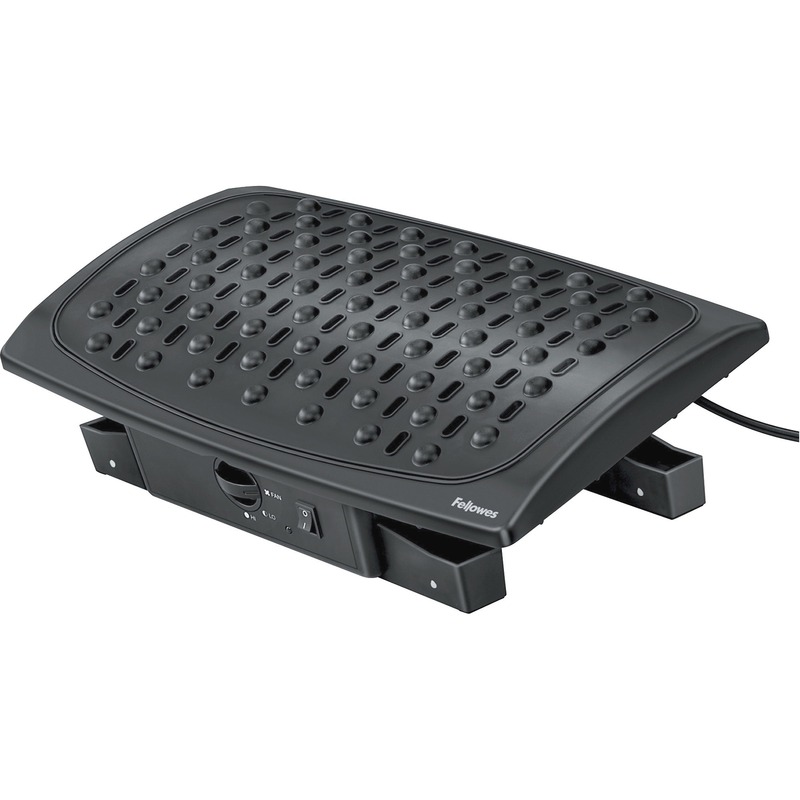 Footrest blends in with any home or office decor.